The Health Department in Martin County is urging good handwashing and vaccination to stop the spread of Hepatitis A in the community. The Health Department has confirmed 19 cases of Hepatitis A in Martin County and 3 deaths associated with complications from the virus. 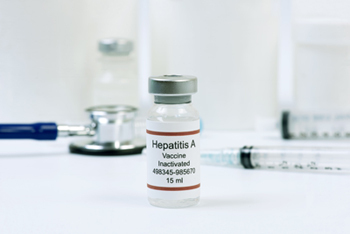 In Florida, more than 1,300 confirmed cases of Hepatitis A have been reported statewide.